When a person is about to die, his body prepares for the onset of dying. There are many different ways how the body prepares for the onset of dying and they all seem to show one thing -- the body starts shutting down one system after another. The first thing that you might notice is the person's hands and feet become extremely cold to touch. In addition, the skin color also changes with it being mottled. This is clear indication the circulation of blood to extremities has decreased and only the vital organs are being supplied with blood. A person who is about to die tends to sleep a lot. This is no ordinary sleep. Rather it is deep and sound sleep where you will find it difficult to wake the person up. Disorientation is common in people who are about to die. They seem confused and cannot identify their surroundings or the people around them. 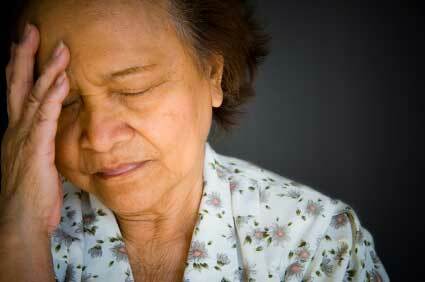 Incontinence is common sign of how the body prepares for the onset of dying. A person who is about to die can lose control over his bladder and/or bowels. Decrease in food and fluid intake is another sign of how the body prepares for dying. The person will not feel hungry or thirsty and it best not to force them as it will make them uncomfortable. Due to reduction in fluid intake, the person will decrease his urine and when he passes urine, it will be high concentrated. The breathing pattern of the person also changes with the breath being shallow and there is a big gap between two breaths. 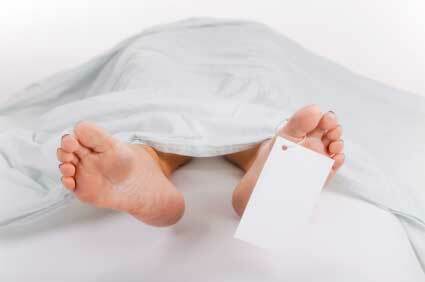 When a person is dying, his physical, mental and sensory functions start shutting down one by one. Sometimes the shutting down process can happen in few months or in few minutes. There are physical stages of dying and these can be ascertained when the person is dying slowly due to an illness or old age. More..